For men who have an active lifestyle, it is important to use suitable shampoos and conditioners. Men are prone to hair concerns such as dandruff and premature greying of hair. 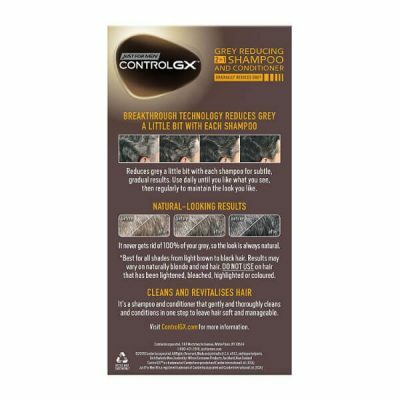 The best hair care products provide nourishment and protection to prevent damage to hair. 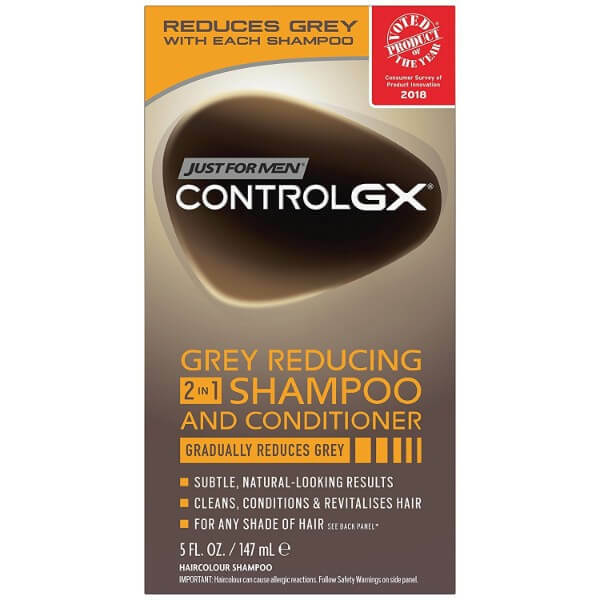 Just for Men offers this 2-in-1 product that helps cleanse and condition hair for a shiny appearance. Premature greying of hair can happen for many reasons. Stress and nutrient deficiency are the most common factors. Having grey hair can make anyone look older. 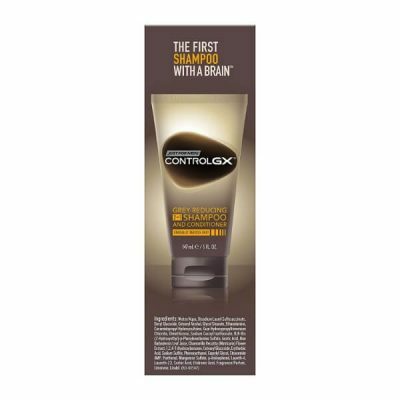 In order to keep the vivid and shiny appearance of hair, Just for Men Control GX helps gradually restore the natural color of hair to fade the grey color. Cleansing hair with harsh formulas can be another cause of greying hair. 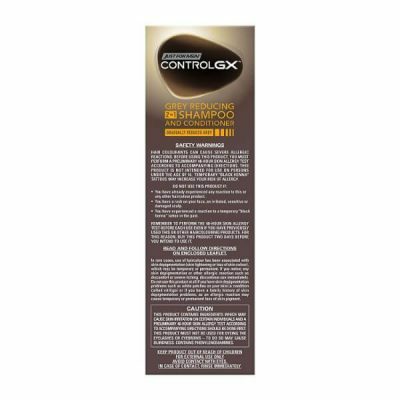 Control GX shampoo has a gentle formula that removes dirt and excess oil from hair and scalp. Cleansing can remove the necessary moisture that protects hair from dryness and damage. However, the formula for this 2-in-1 hair product provides moisture to strands as well. 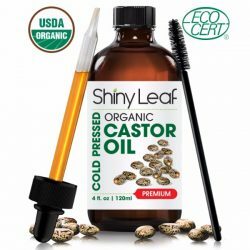 It seals in the moisture to strands and smooths out cuticles. When cuticles lift from the shaft, it allows the pigmentation of hair to get destroyed. This causes premature greying of hair. With the right conditioner, even men’s hair can look as lustrous and shiny. Control GX shampoo and conditioner in one product provides all that hair needs. 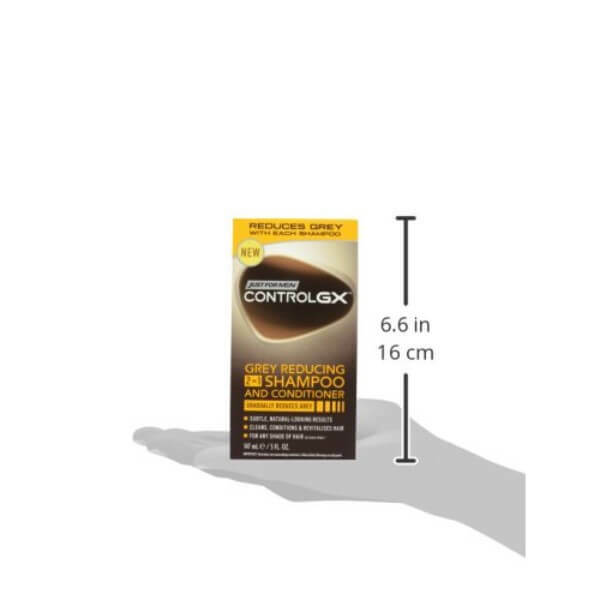 Just for Men designed this product to provide nourishment and protection to hair. 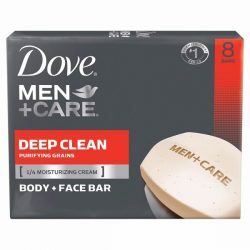 It is very gentle and safe enough for daily use. 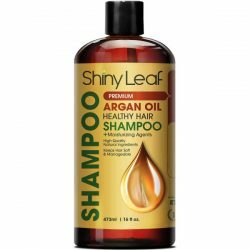 The shampoo works for all hair types even for color and chemical-treated hair. It helps protect highlighted or bleached hair too. 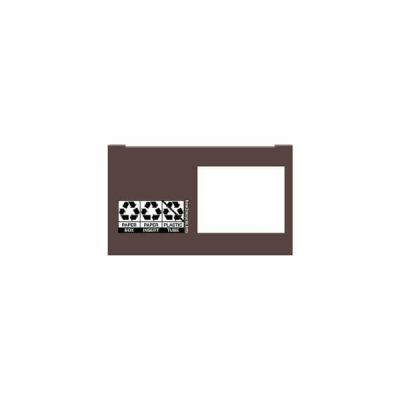 Use it for any hair color and see noticeable results in a few weeks. 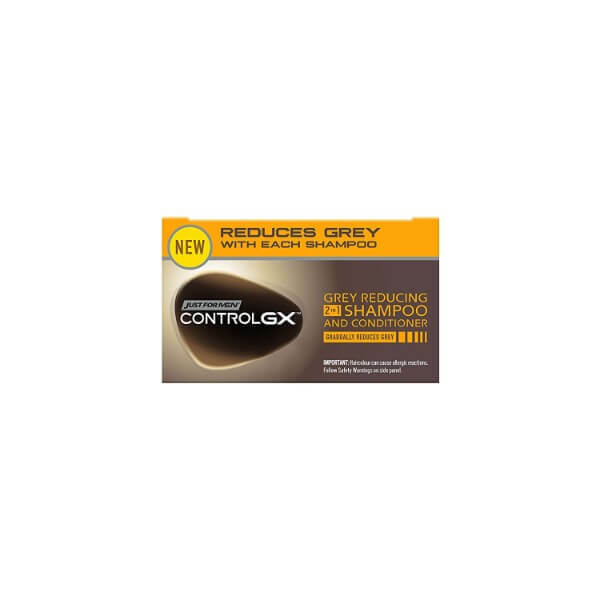 This product revitalizes hair and gradually reduces the greying of hair. Use the product regularly for great results. Wet hair and scalp thoroughly. Use a dime-sized amount of shampoo and create lather. Apply to hair and scalp. Massage for a few minutes to get rid of the oil and dirt. Rinse with lukewarm water and make sure not to leave any soapy residue. Use daily for noticeable results. Water/Aqua, Disodium Lauryl Sulfosuccinate, Decyl Glucoside, Cetearyl Alcohol, Glycol Stearate, Ethanolamine, Cocamidopropyl Hydroxysultaine, Guar Hydroxypropyltrimonium Chloride, Dimethicone, Sodium Cocoyl Isethionate, N,N-Bis (2-Hydroxyethyl)-p-Phenylenediamine Sulfate, Acetic Acid, Aloe Barbadensis Leaf Juice, Chamomilla Recutita (Matricaria) Flower Extract, 1,2,4-Trihydroxybenzene, Cetearyl Glucoside, Erythorbic Acid, Sodium Sulfite, Phenoxyethanol, Caprylyl Glycol, Stearamide AMP, Panthenol, Manganese Sulfate, p-Aminophenol, Laureth-4, Laureth-23, Sorbic Acid, Etidronic Acid, Fragrance/Parfum, Limonene, Linalool.